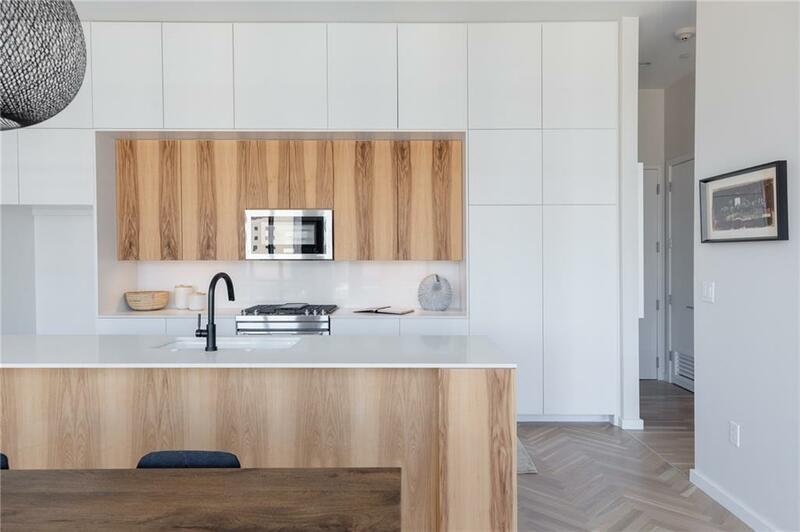 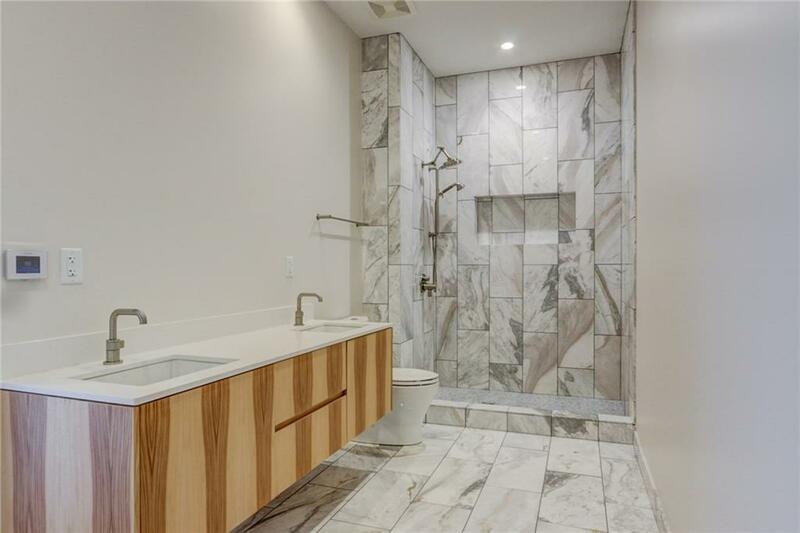 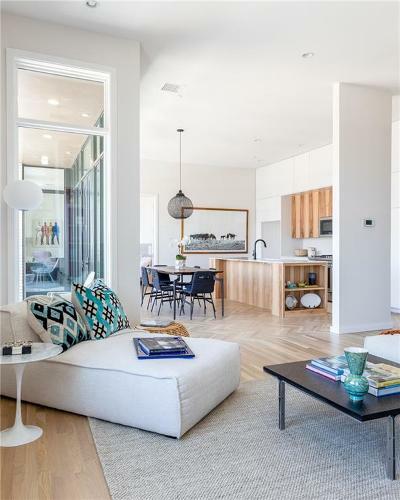 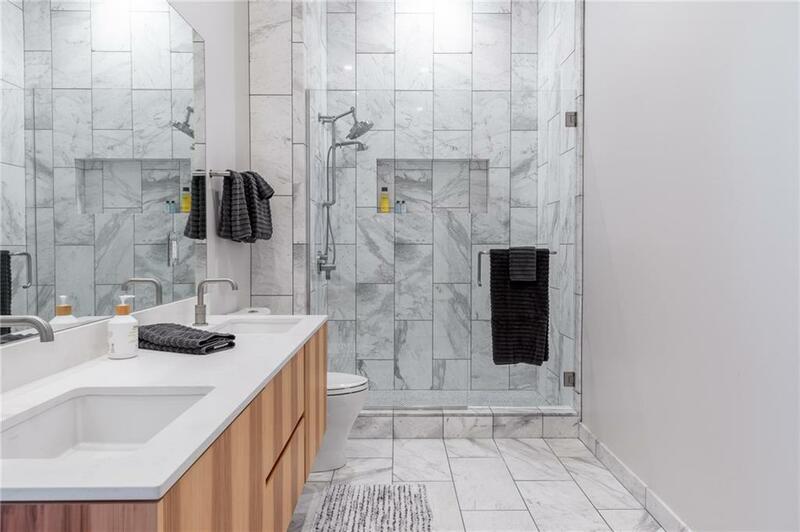 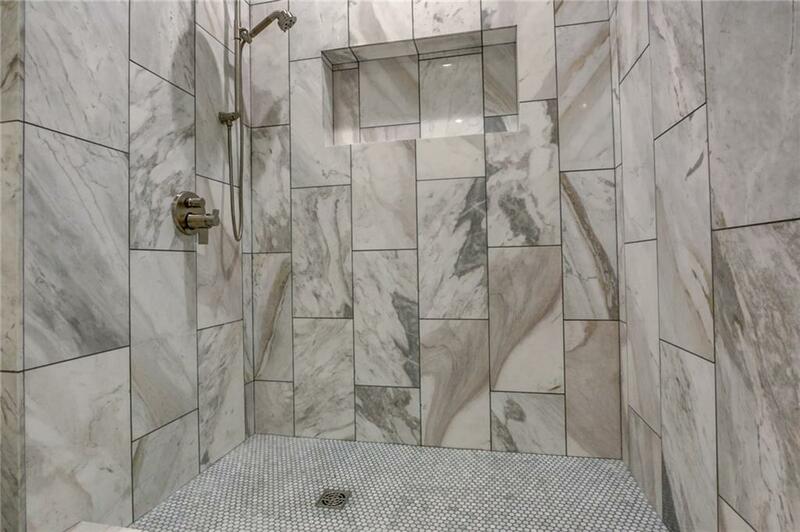 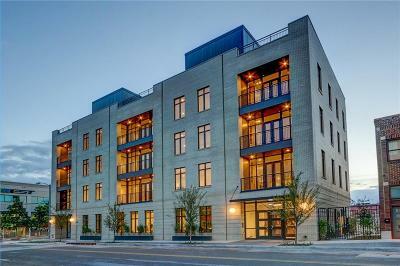 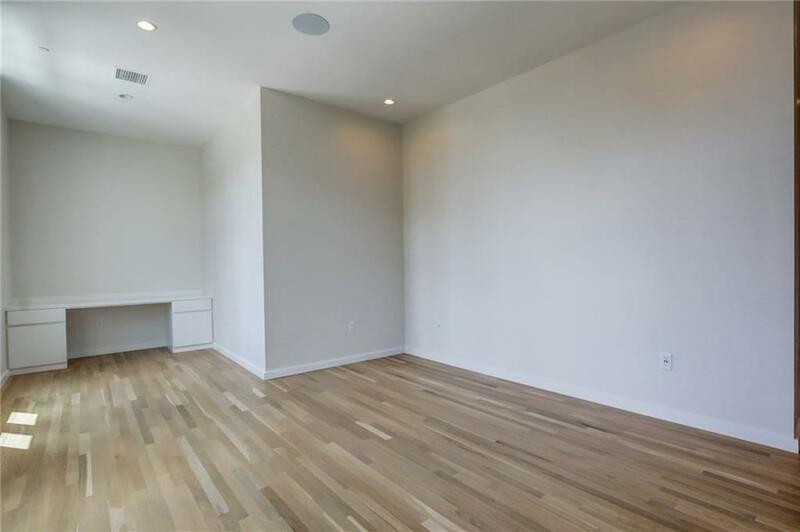 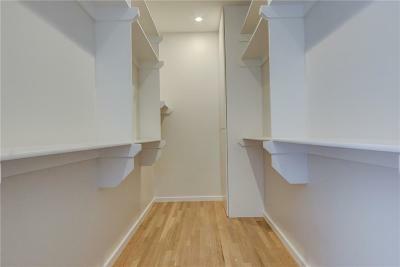 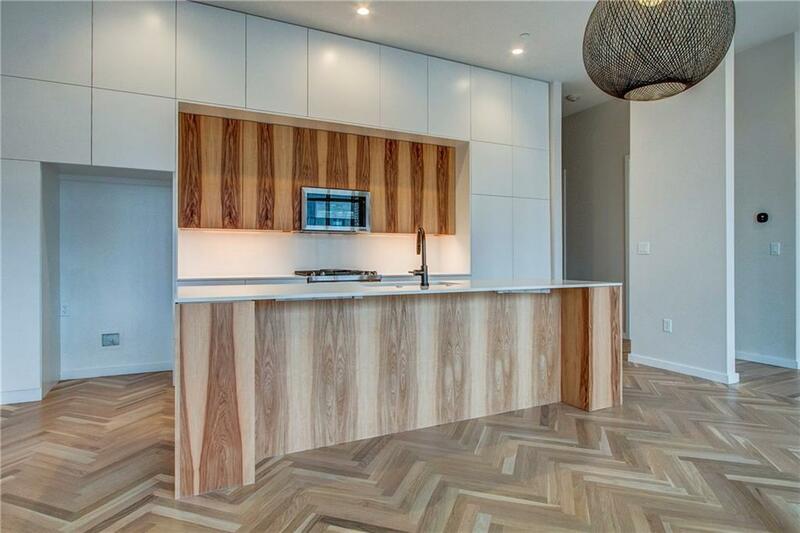 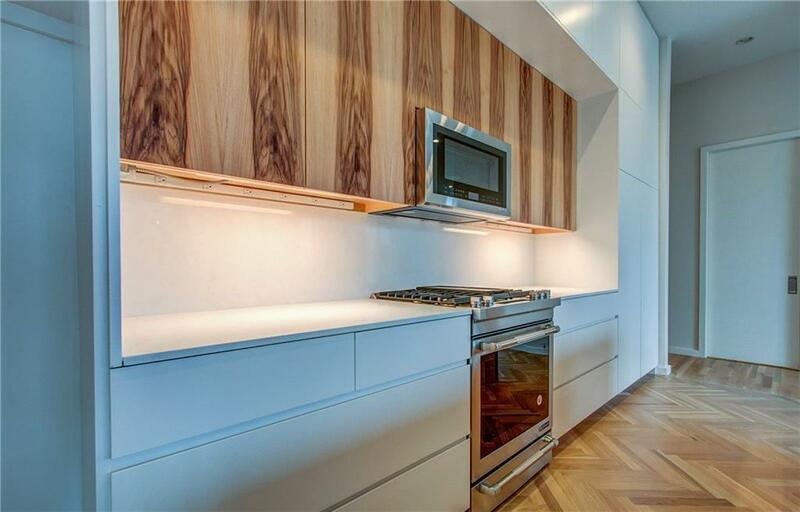 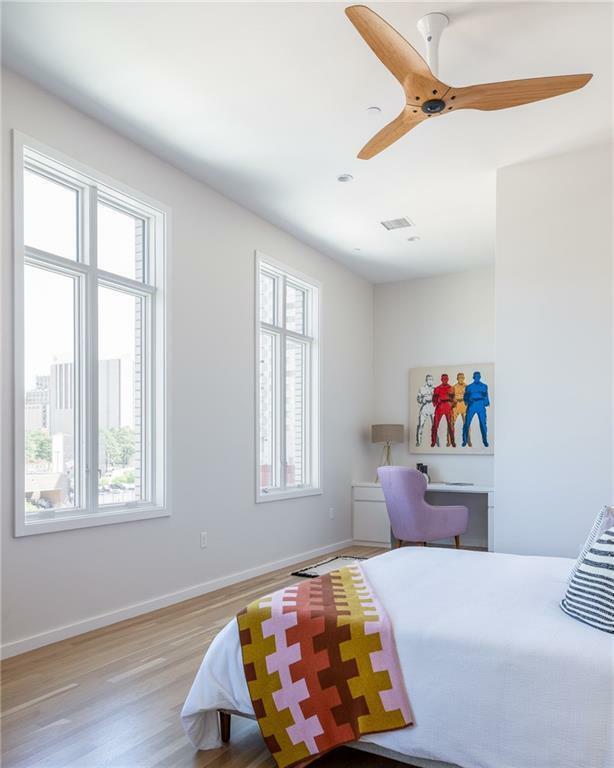 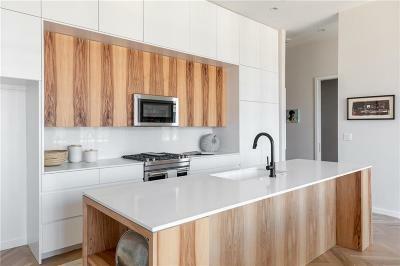 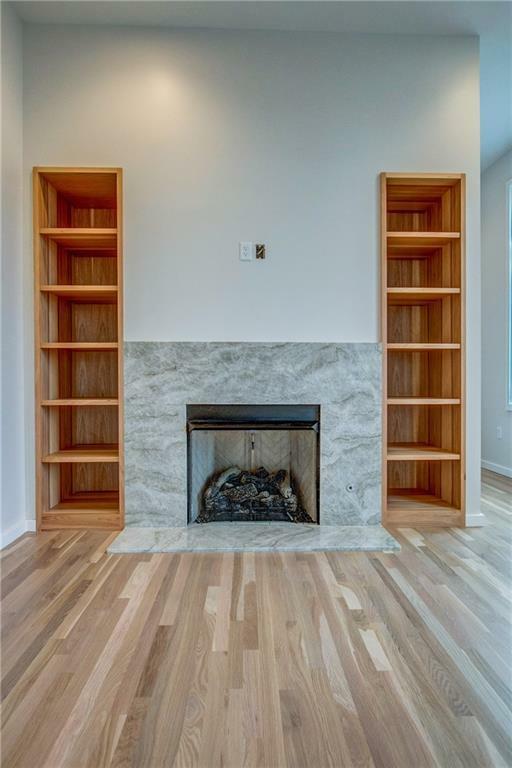 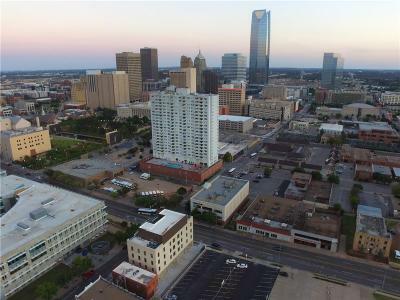 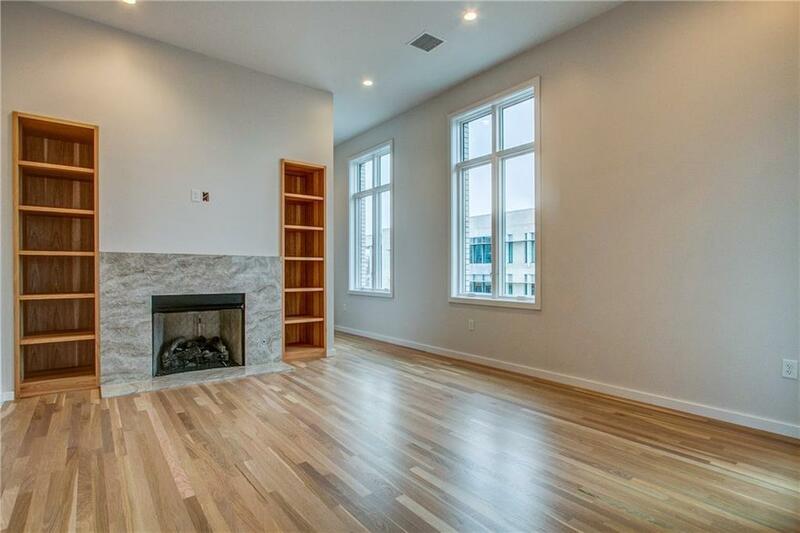 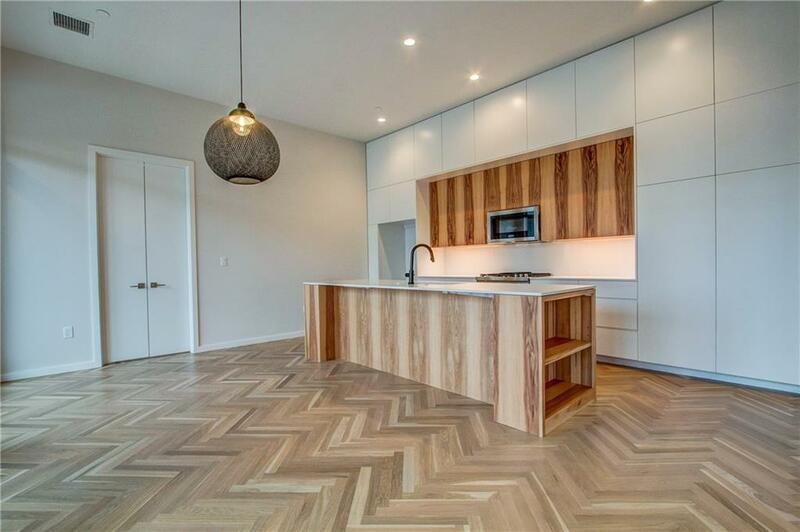 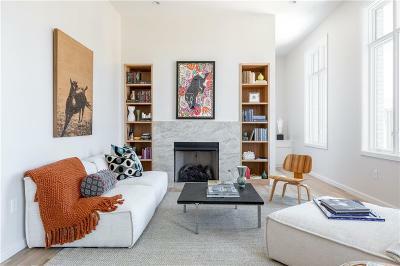 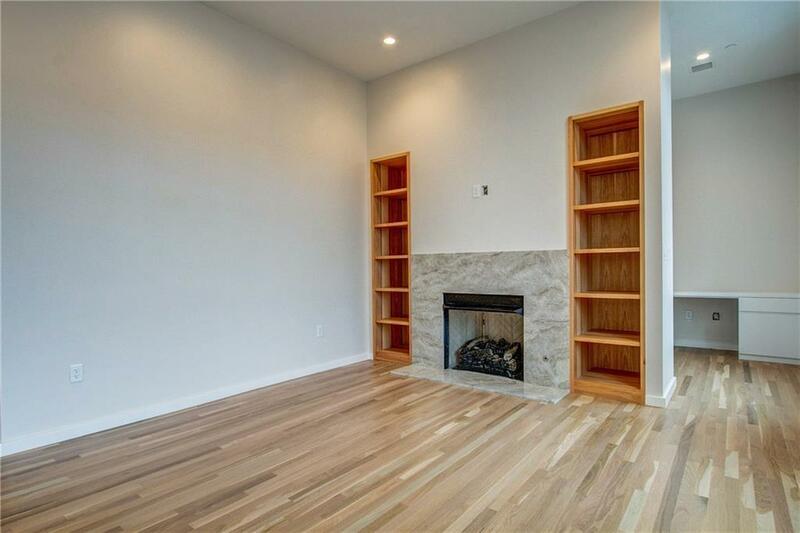 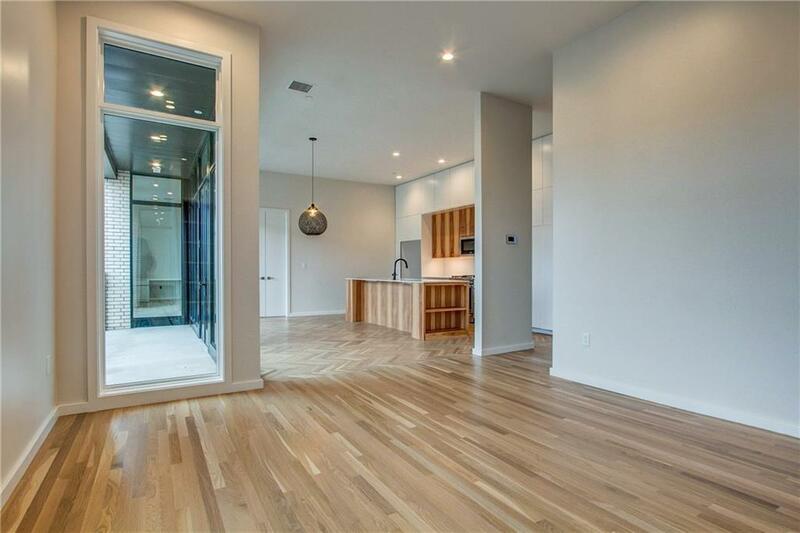 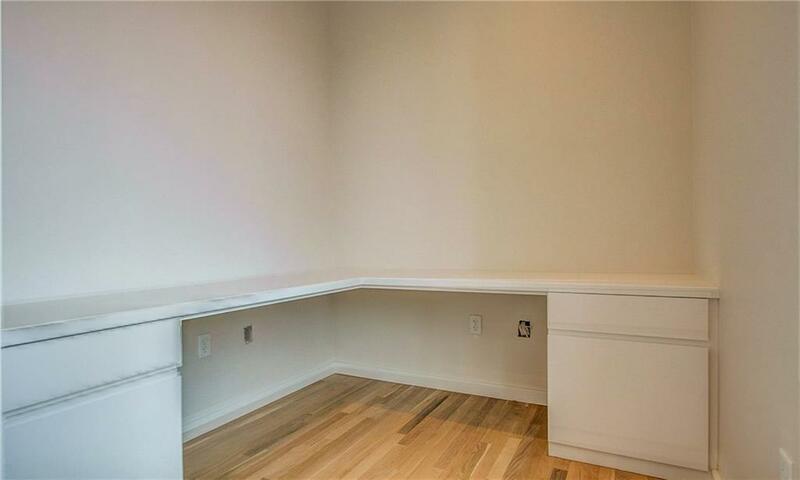 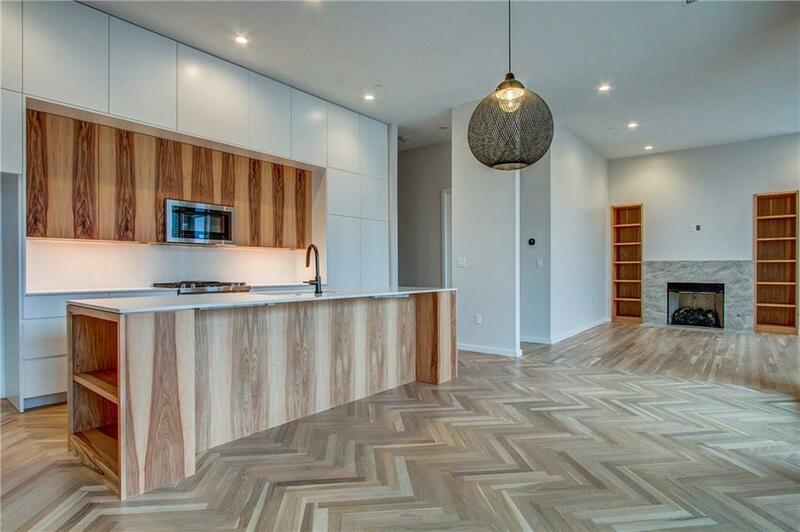 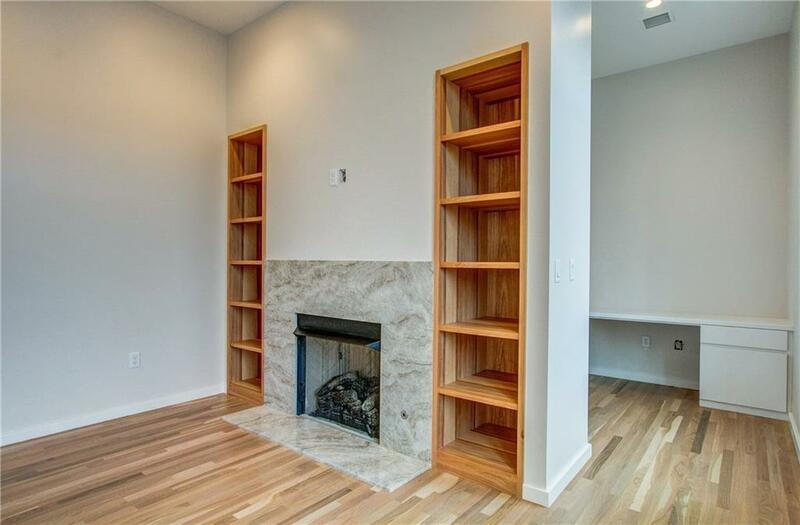 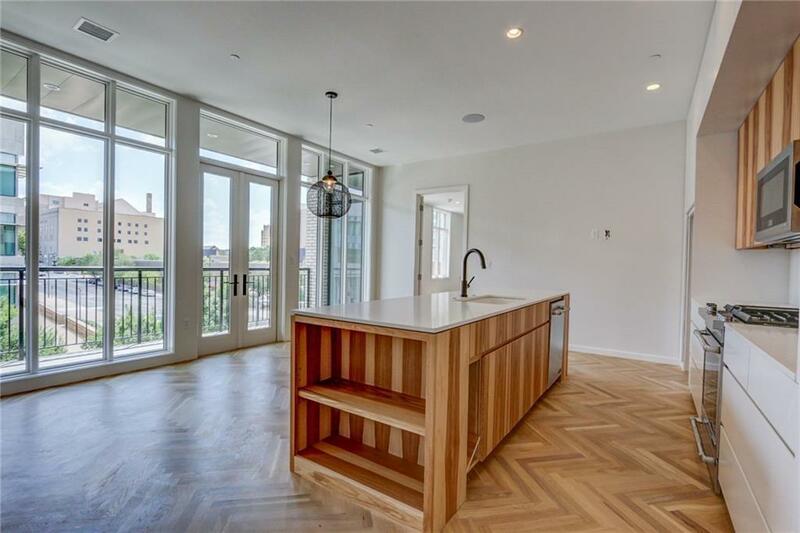 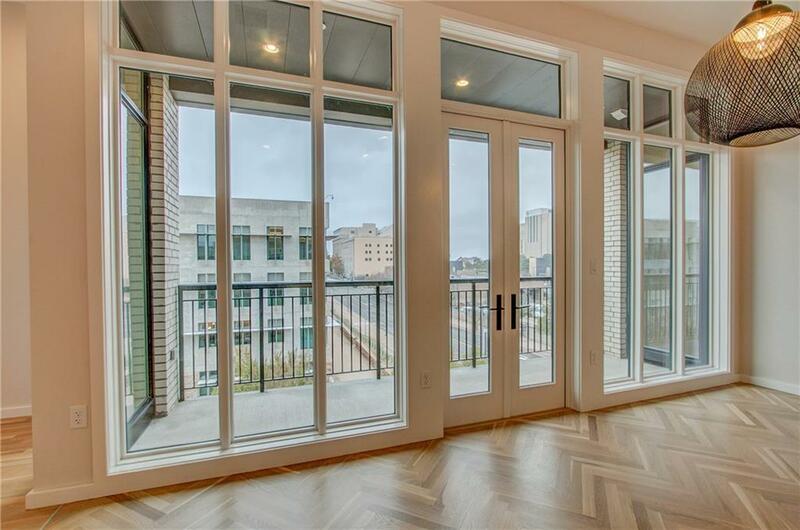 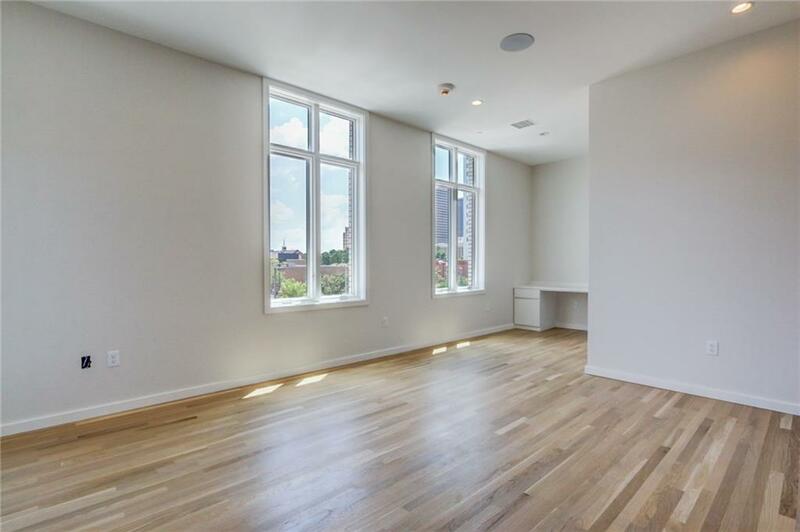 Welcome to 701 Hudson: This new construction 1 bed/1.5 bath luxury condo features incredible workmanship throughout, w/ white oak hardwood floors, custom pecan wood island, bookcases and master vanity, Volakas Marble in all baths, Haiku ceiling fans & Emtek door hardware. 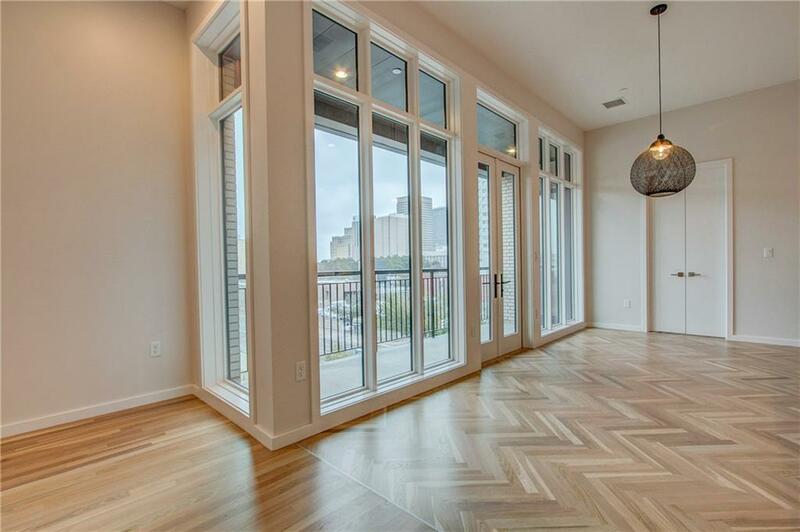 This appealing abode showcases an open living/dining area highlighted by herringbone-patterned white oak floors & an abundance of light through the Pella Architect Series windows. 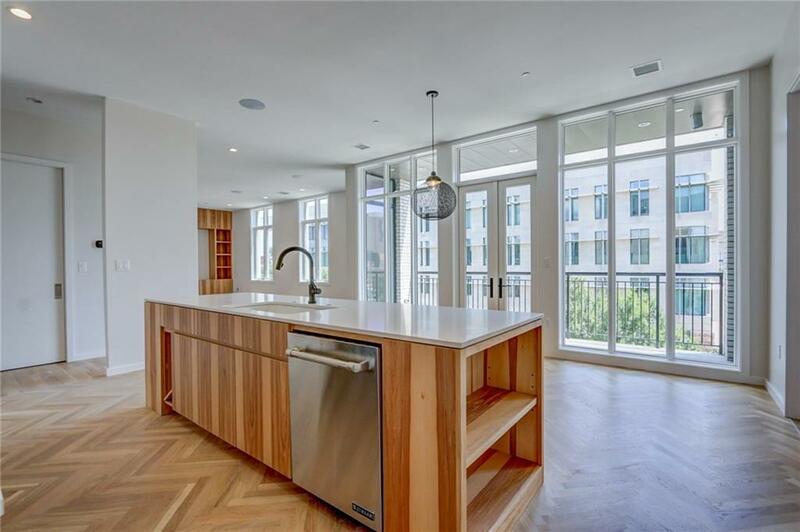 Gourmet chefâs kitchen w/ full height custom cabinetry, well-appointed Jenn-Air Pro-Style Series appliances, Delta Brizo luxe fixtures, Quartz countertops and backsplash. 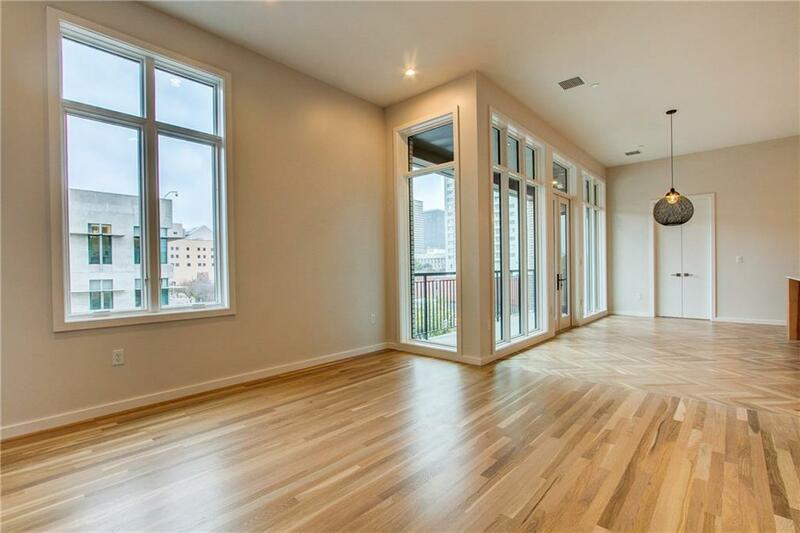 Entertainment from the living/dining area extends to the outdoor private patio, featuring great views of Midtown/Downtown. 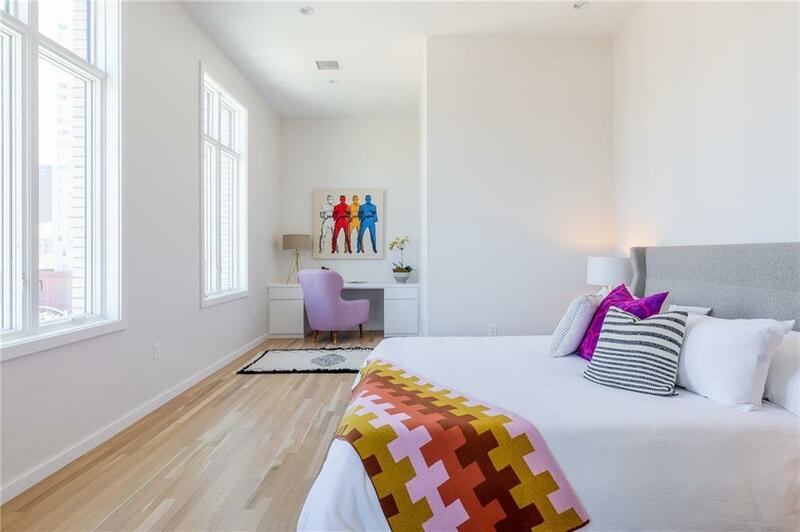 Retreat to your master bedroom with en-suite including radiant heated floors, walk-in shower and custom built-out master closet. Visit your new high-end modern condo today!